post #22204 and #22211 contain screenshots explaining the issue. Cannot see configuration issues other than social networks. Configuration for social networks has been easily done in minutes because there is documentation, however have not found any other documentation for the most important. Where is the login page? where is admin login? 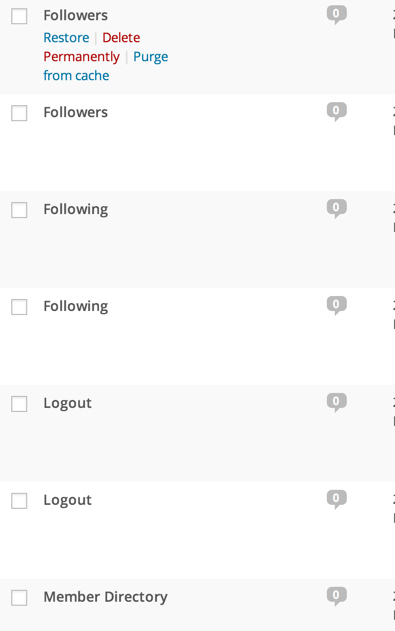 What’s the point of having these duplicate pages (2 logout pages and view profiles). I cannot give admin case since I did not obtain permission to do so. How to uninstall the plugins without losing social networking configuration settings? If you can’t give admin access, do not expect support. Sorry This is too much for me to handle,you have a very strange issue, that no one can produce, and you ask for professional fast support, and you do not want to give admin access. Well, I can’t give support either. If you have duplicate pages, REINSTALL the plugin! This should fix it. how to install the plugins without losing existing configuration settings? First you need to remove ALL pages of plugin. and all duplicates, and also remove them from trash. Now click on reinstall the plugin from Plugin control panel. Or send me wp-admin access to fix this issue in 1minute. It’s not that hard really. 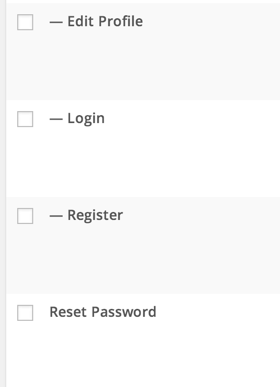 The plugin has frontend pages for login/register and profile. You can see them when you try to open /profile/login or when you try to login at site. /members for member directory. see the demo of this site for confirmation. If you do have duplicate pages, you must re setup the pages and save permalinks again. clicked on save and rebuild pages. 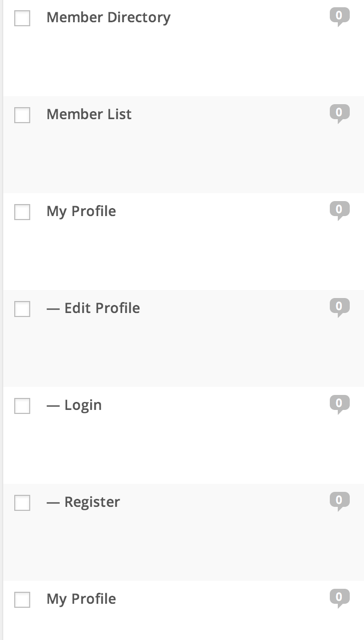 It works except that profile, log and register pages dont exist so far. Any other button to click on to create plugin pages?